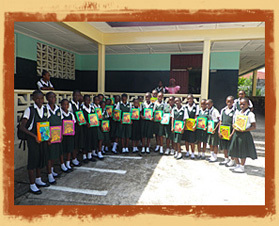 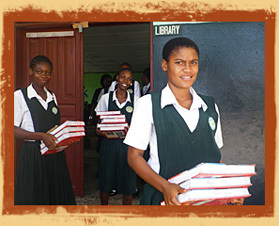 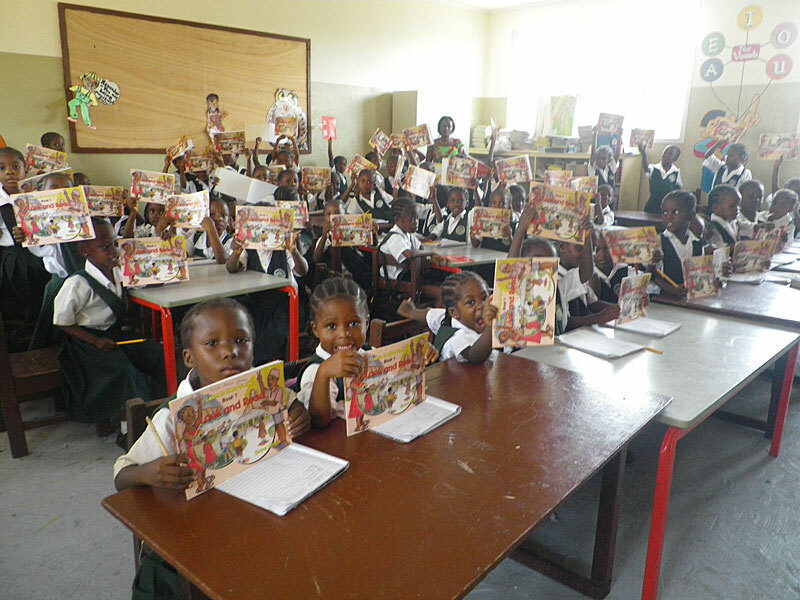 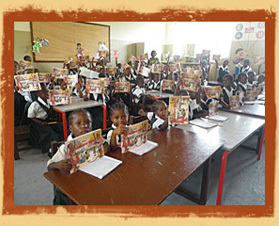 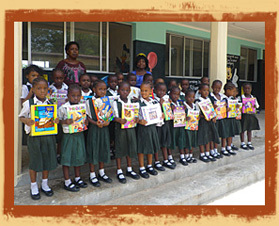 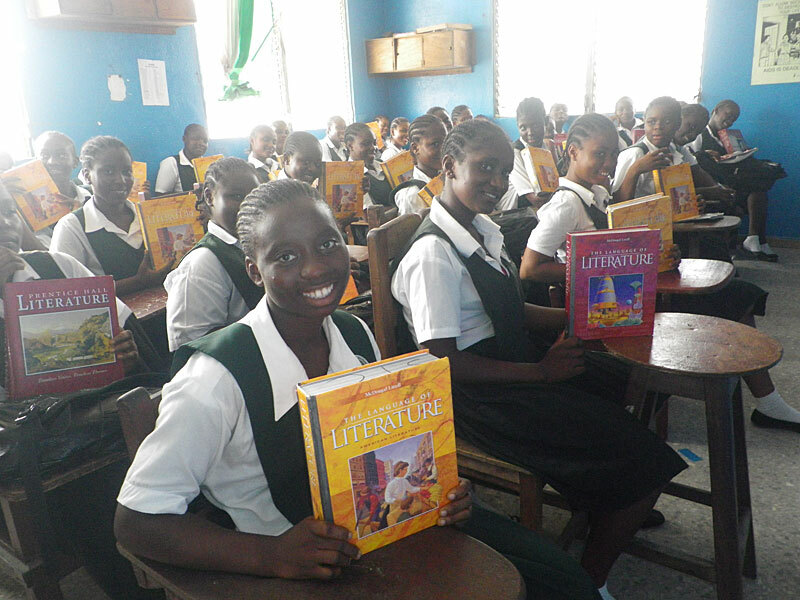 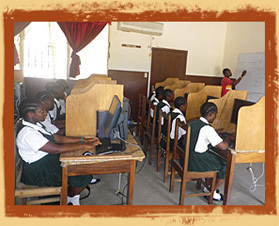 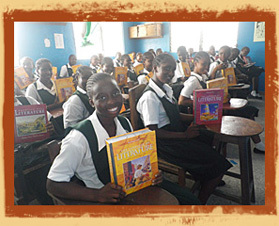 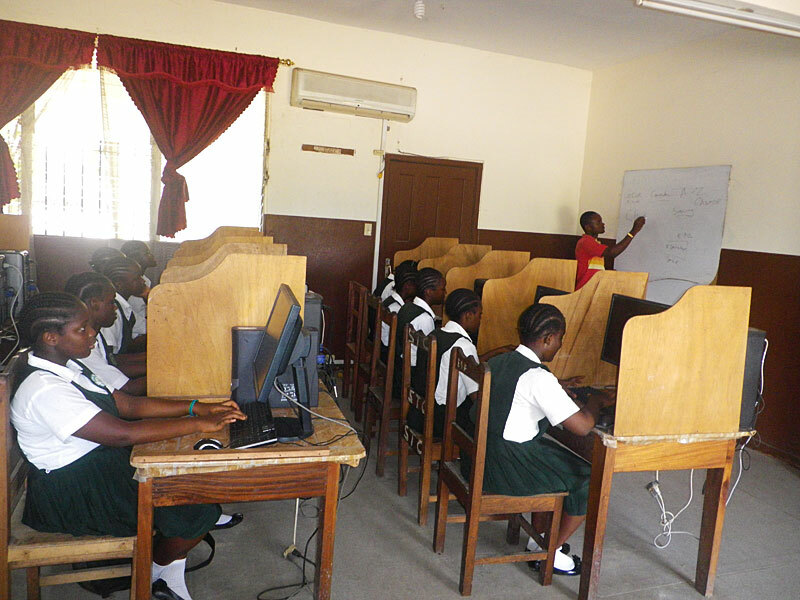 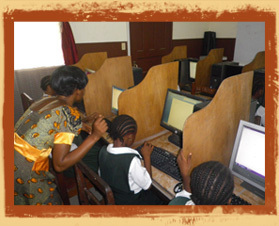 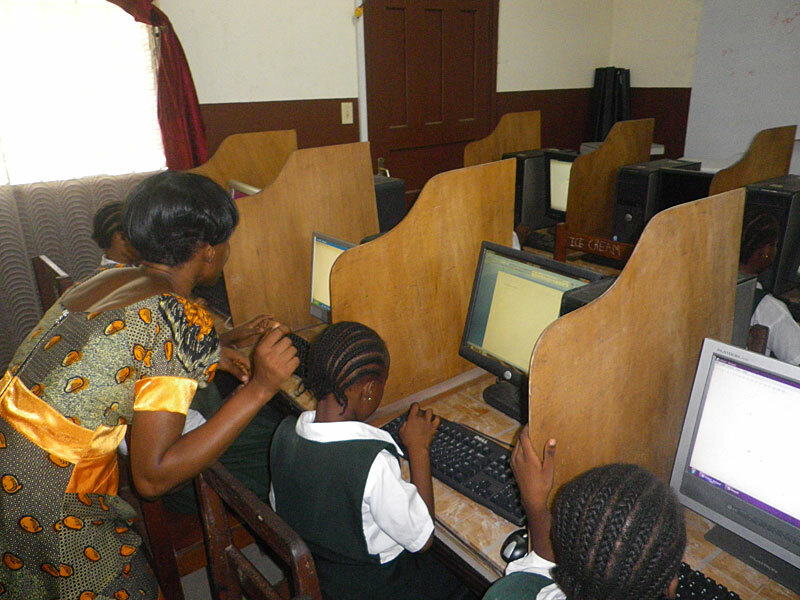 St. Teresa’s Convent school was established in 1937 by six Franciscan sisters in support of efforts to educate young girls in Liberia. 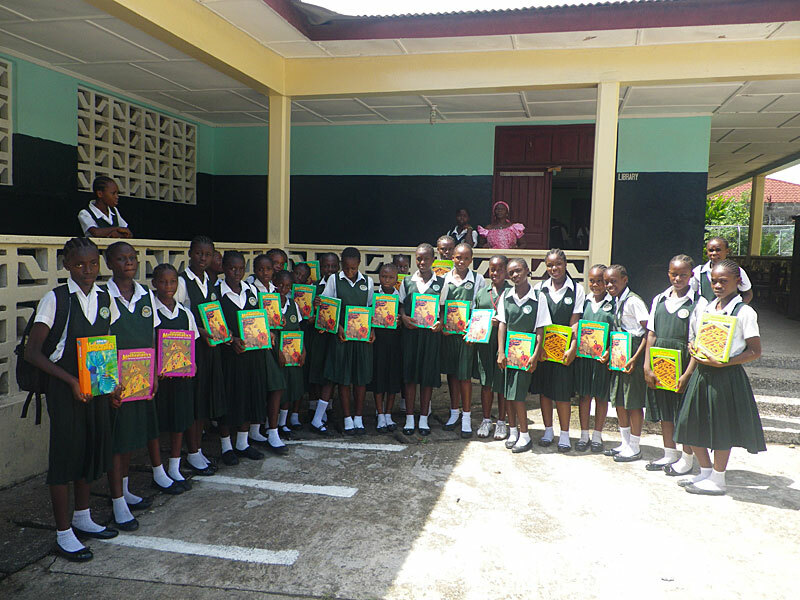 The school currently has about 1,000 girls in grades K-12. 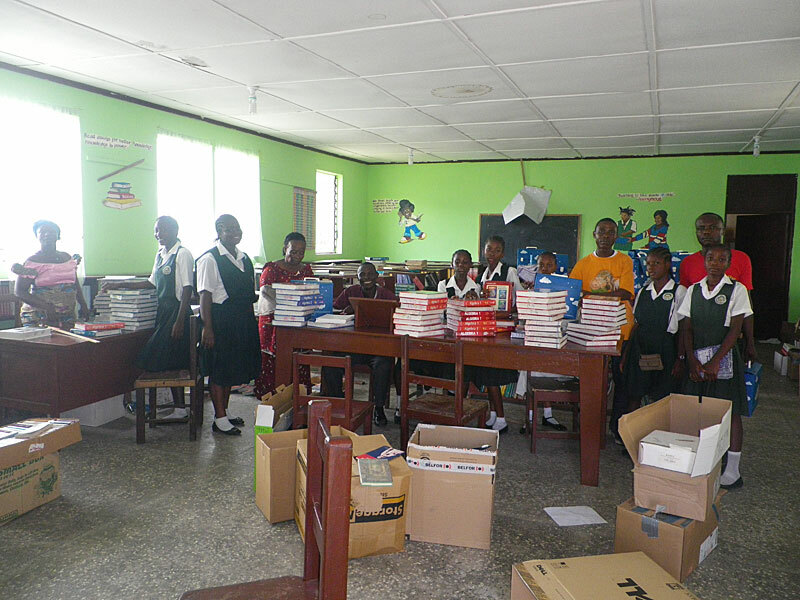 Textbooks Africa recently shipped over 600 boxes of textbooks and library books in addition to 24 computers, projectors with screens and educational DVDs and other supplies. 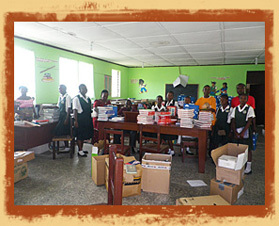 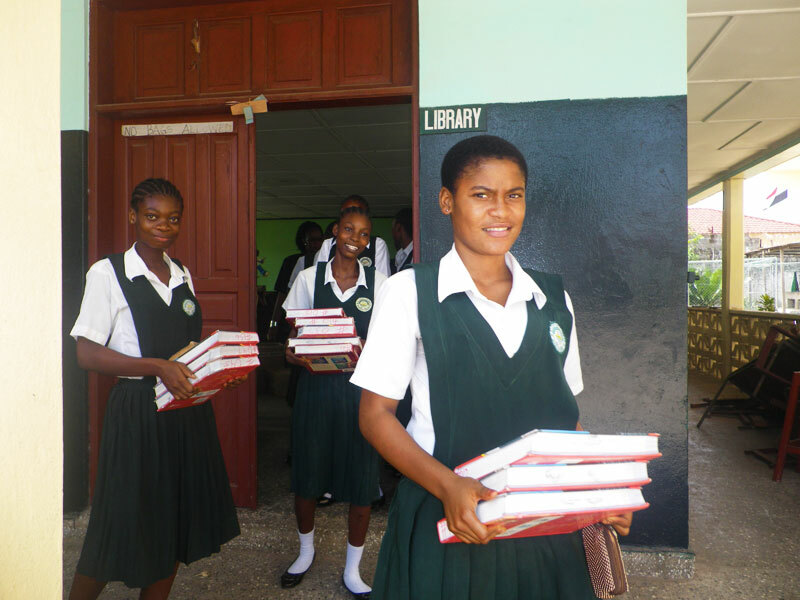 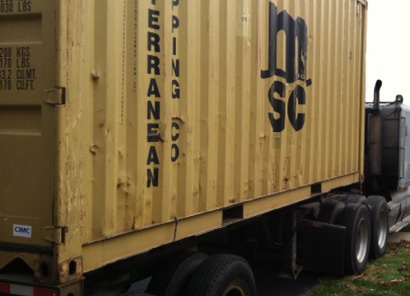 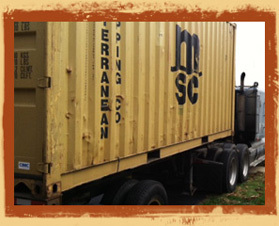 Educational institutions in Liberia were seemingly targeted during the 14-year civil conflict. 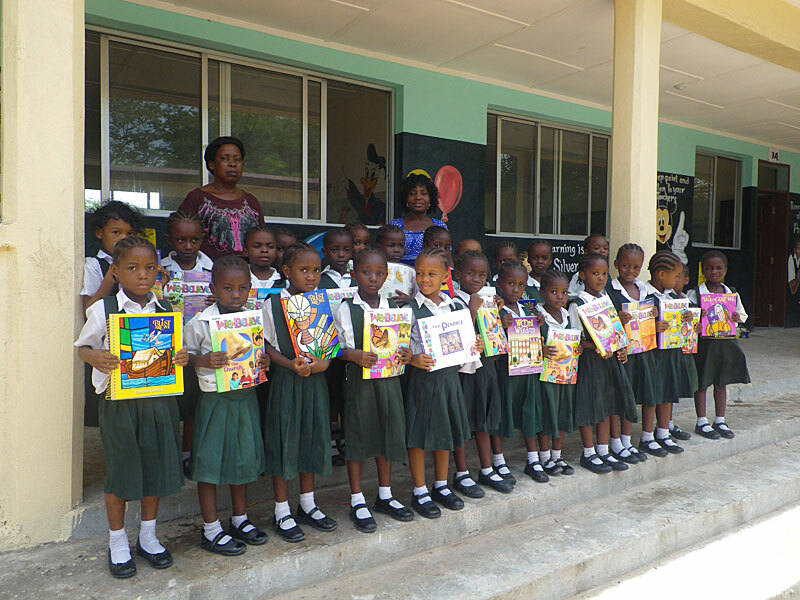 Over 70% of schools were destroyed with about 16% suffering extensive damage including St. Teresa’s, located near an army barrack and the country’s state house.